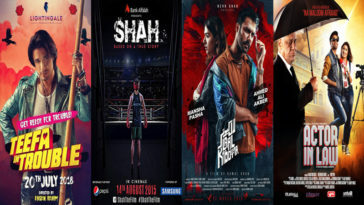 Pakistani Box Office Tsunami Reaches the Overseas, with Strong Numbers on Eid. 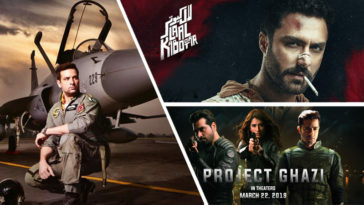 As if generating a box-office tsunami in the Pakistani market was not enough, Pakistani films have emerged strong at the overseas box-office as well. 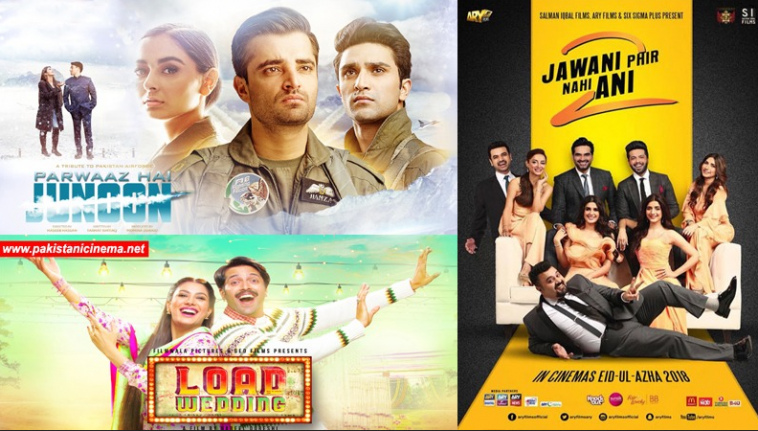 Jawani Phir Nahi Ani 2 (JPNA2), as we predicted, was expected to lead the pack owing to its strong prequel, a star studded cast and excellent marketing by ARY. 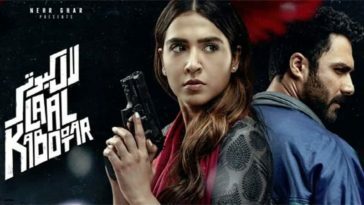 The movie was released at 110 sites internationally by B4U entertainment, and it seems to have earned the distributor strong dividends. 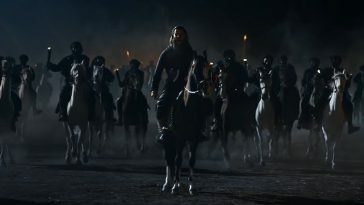 The film earned a massive £199,950 (3.13 cr) in UK over the extended Eid-weekend ending Sunday, a figure that will climb even higher as today (Monday) is a holiday in the UK and the movie will easily break the £200,000 barrier. 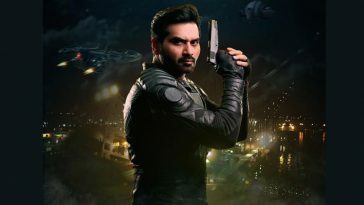 JPNA 2 was the number one film in 6 cinemas in the Britain, out grossing some Hollywood big guns such as Mission Impossible, Meg, and Mama Mia. In a further 5 cinemas it was among the top three. 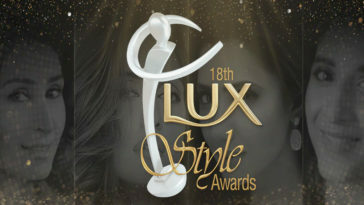 The movie is already the 6th highest grossing Pakistani film in the UK. 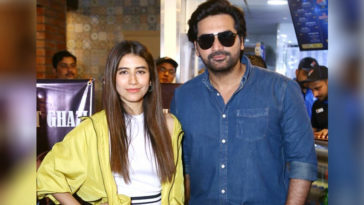 In the UAE, JPNA 2 managed a healthy AED 801,000 (2.66 cr) over the extended weekend, whereas the figures from USA and Australia were $109,000 (1.33 cr) and $22,000 (0.27 cr) respectively. 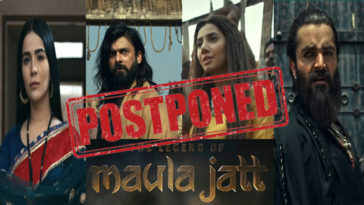 The aggregate collections from these major markets for the film stand at approximately 7.4 cr, while figures from the remaining territories are still awaited. 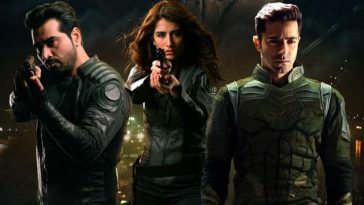 Next on the overseas box office was the Hamza Ali Abbasi starrer Parwaaz Hai Junoon (PHJ). 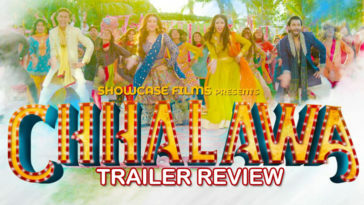 The movie was marketed as an all-round family entertainer with a good dose of patriotism and air-force theatrics, and that strategy worked reasonably well abroad. Over the extended eid week, the movie earned £38825 (0.60 cr) in the UK while the collections in UAE were AED 334000 (1.1 cr). In the American market, PHJ collected $76000 (0.93 cr) during the same period while its figures in Australia were $17585 (0.21 cr). 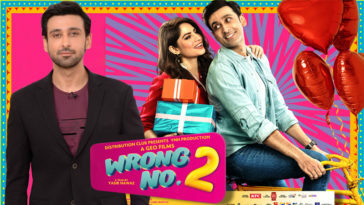 The combined tally for the film stands at 2.24 cr from the aforementioned overseas markets. 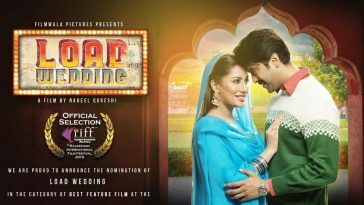 Load Wedding had more subdued promotions and middling promos, and these reflected in its box office performance. 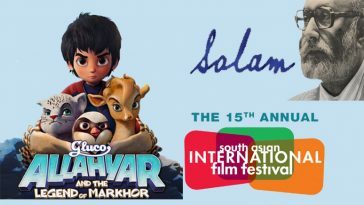 The movie collected £25,570 (0.40 cr) from the UK market, while its figures in the UAE and USA stand at AED 50,000 (0.17 cr) and $13,000 (0.16 cr) respectively. 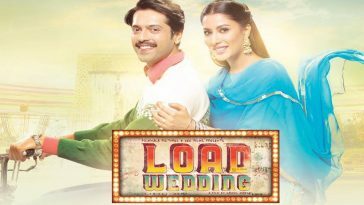 Load Wedding has collected a total of 0.73 cr from these markets from the extended weekend. 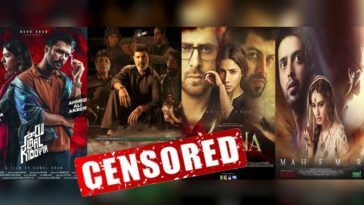 Taken together, these three Pakistani films broke the 10 crore barrier over the extended weekend from major markets in the UK, UAE, USA and Australia, which reflects a significant market expansion as this is the first time that number has been reached over the Eid period. With the strong opening figures, we hope the movies would have a healthy, long run at the box office.